Enriched with extra virgin oil and shea butter. 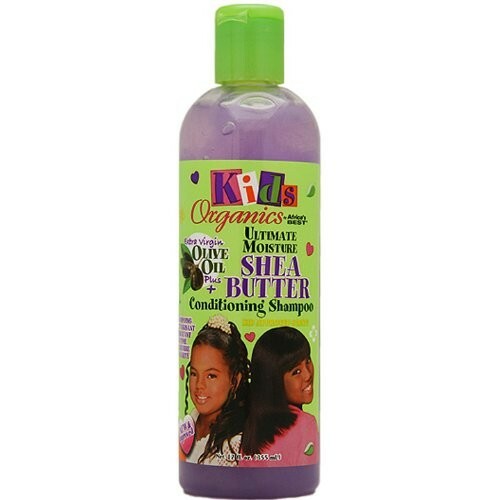 Gently cleanses scalp and hair. Restores moisture and conditions organically. Leaves hair silky soft and easier to comb. Work into lather gently massaging scalp. Be sure to rinse all traces of shampoo from hair.